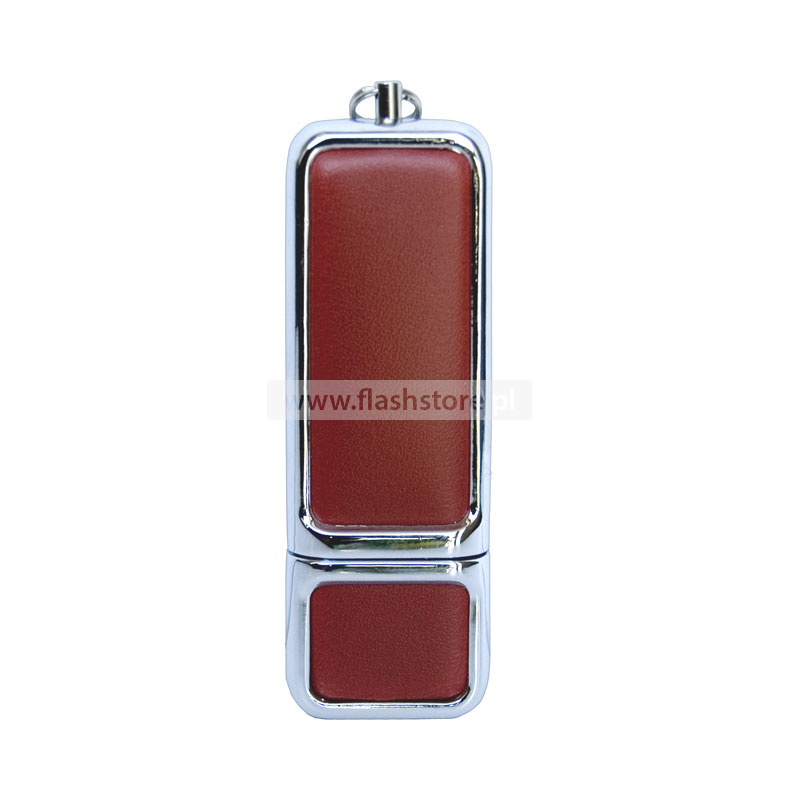 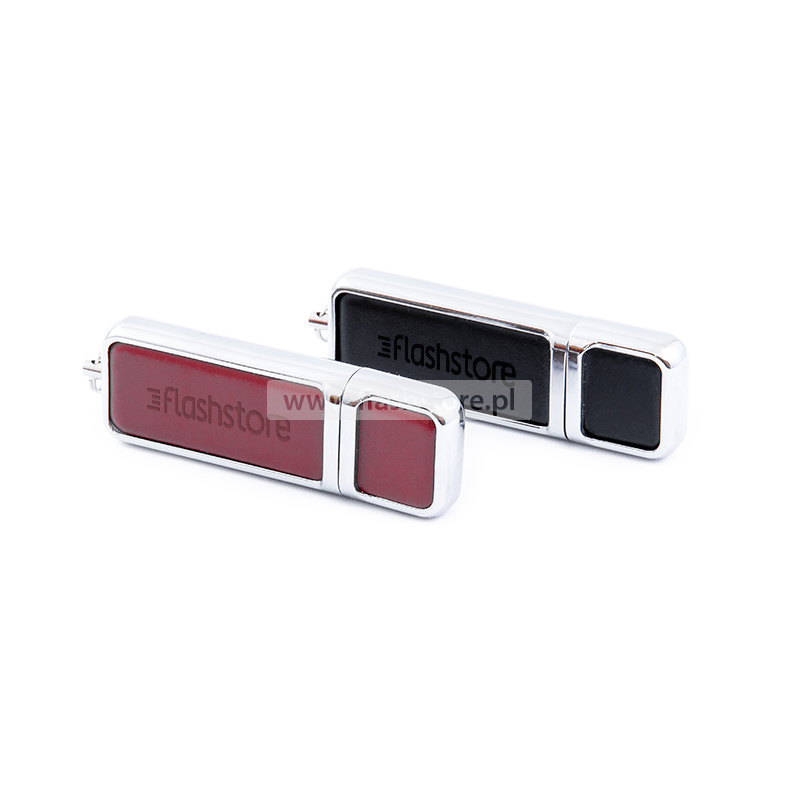 Pendrive with the symbol FS-035 is made of ecological leather and chrome sides. The element located in the back of the pendrive, allows you to attach selected accessories, such as leashes, keyrings, etc. 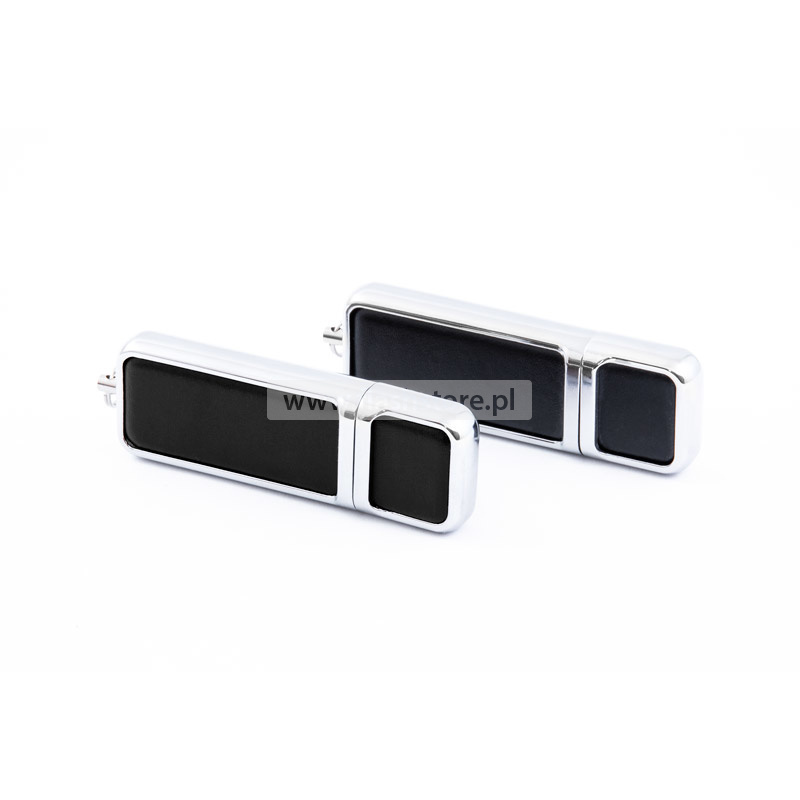 The distinguishing feature of this model is also the durability and solidity of the housing, combined with high-quality workmanship.